Tonight's crystal is Thulite, a pinkish-red stone believed to help transform emotional hurt into acceptance and trust, and to help those who perform or speak in front of others develope more confidence. Thanks, Jon, for posting this. 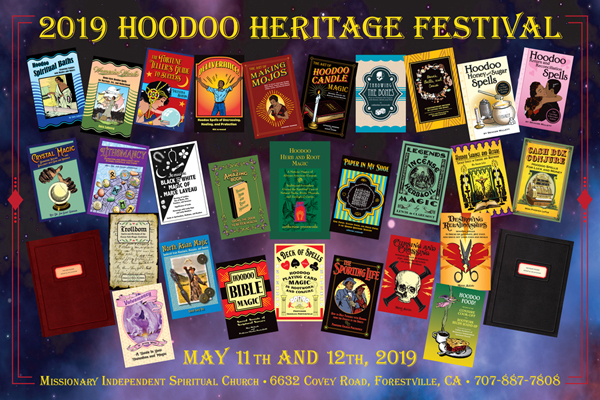 And, folks -- if you are not yet aware of it, Jon Saint Germain will be presenting at the 12th Annual Hoodoo Heritgae Festival in Forestville, California on May 11th and 12th, 2019!